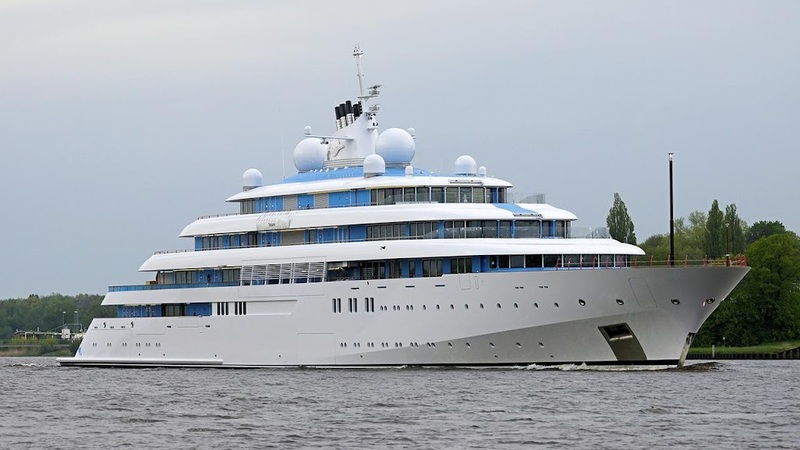 Tatiana is a 125m motor yacht, custom built in 2015 by Lurssen Yachts in Lemwerder, Germany. Tatiana yacht has a steel hull with aluminium superstructure. What a beauty to behold.